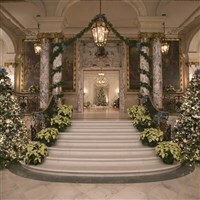 Celebrate the season with special trips that highlight traditional and iconic holiday festivities! 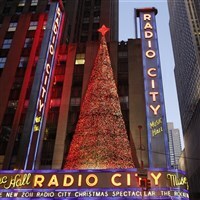 From Radio City Music Hall, to seasonal holiday festivals and time to complete your Christmas shopping list, Wolf’s has a tour to make your holiday season merry and bright. The Holidays are right around the corner and what better way to usher in the Holiday Season with a trip.